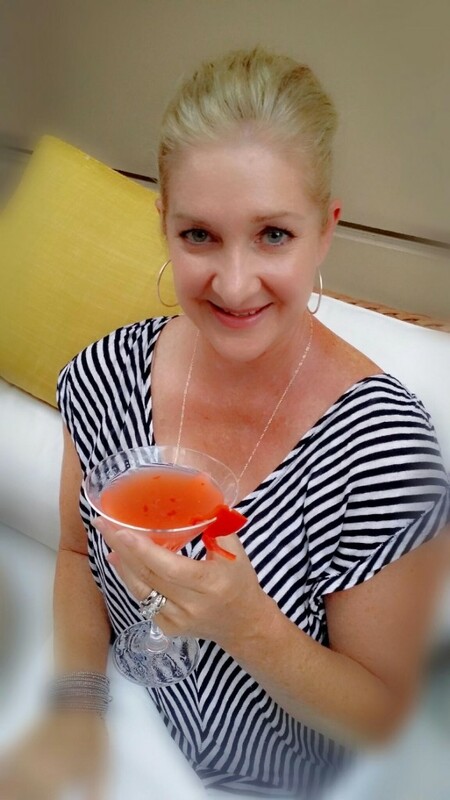 I love Fig & Olive and couldn’t wait to stop in to taste the new summer-inspired cocktails and menu items. 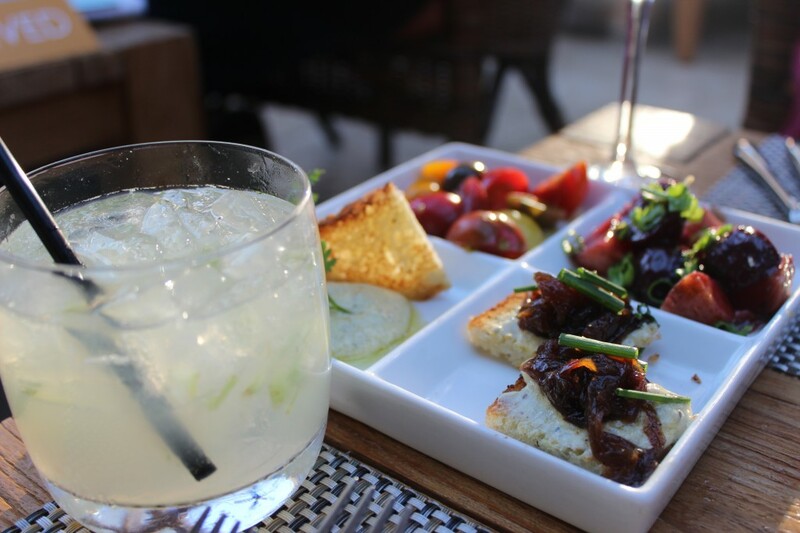 The Fashion Island location is now serving summer cocktails with seasonally driven appetizers and tasting plates in the lovely patio and bar areas from 4 – 6:00 p.m. I went in with a girlfriend to share various plates and , yes, a cocktail and what a treat. 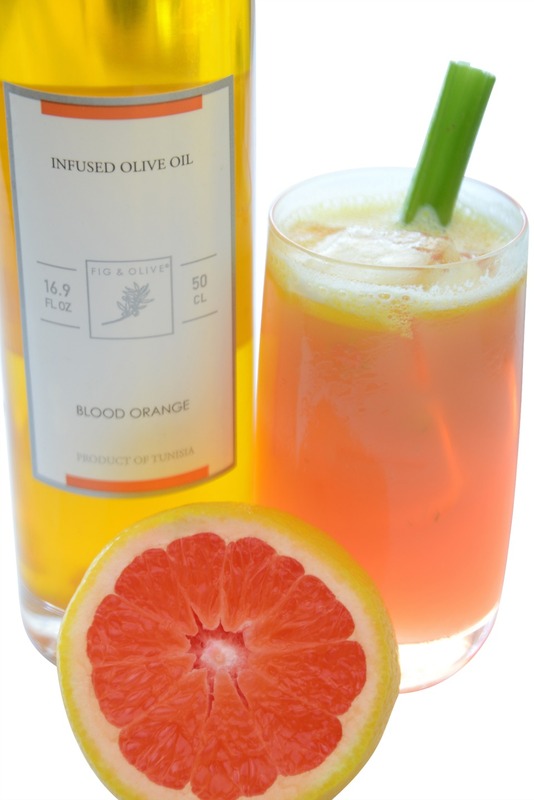 The new signature cocktails include The Fig & Olive, a refreshing cucumber infused with vodka, blood orange, olive oil, simple syrup, celery, lime juice and blood orange puree. 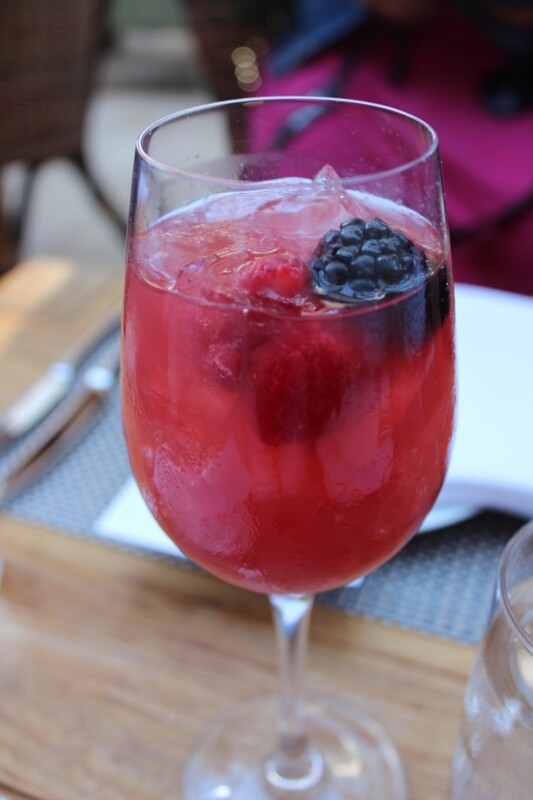 Also new, and amazing, to the menu is the Fig & Olive Sangria. This cocktail is mixed with white wine, Pisco, rhubarb juice, grenadine syrup and freshly muddled raspberries with sage and bitters. If I wasn’t driving, I would have enjoyed more than one! If you’re in the mood for something with a little kick, don’t miss the Sweet Red Pepper. This cocktail features tequila, freshly muddled strawberries, lime juice, passion fruit syrup with sweet red pepper and bitters. Also new to the Signature Cocktail menu is the Arugula Smash, a combination of rum, muddled celery and arugula, lemon juice with simple syrup and black pepper, zesty! The Spanish Tasting Plate includes Malaga Olive, Beef tartar, tuna, tomato, chive, Manchego cheese, fig jam, Marcona almond crostini while the Italian Plate offers Gorgonzola cheese, mixed olives, artichoke marinade, mushroom, artichoke with a parmesan crostini. 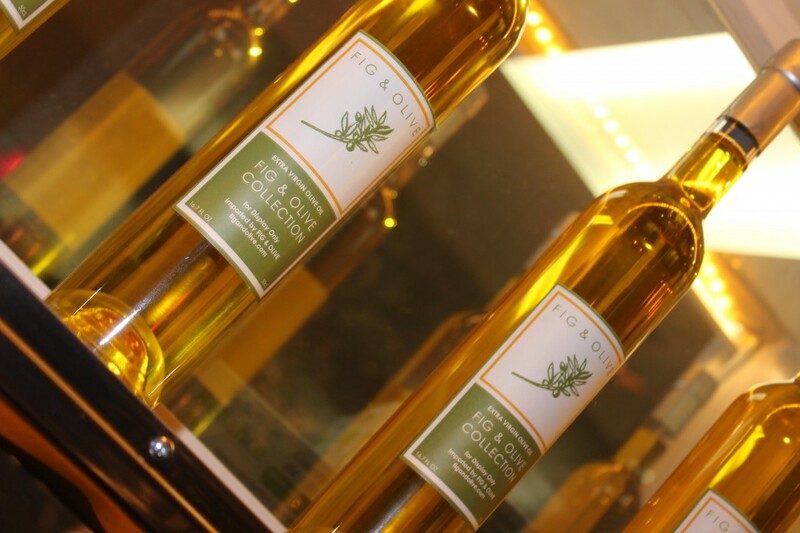 The restaurant also features imported olive oil from Spain and Italy for purchase, a perfect gift or treat to enjoy at home. Appetizers shouldn’t be missed, they taste as delicious as they look! New to the summer menu are three appetizers, Melone & Burrata, Crab & Heirloom Tomato and Sea Scallops. The Melone & Burrata is a gorgeous presentation! 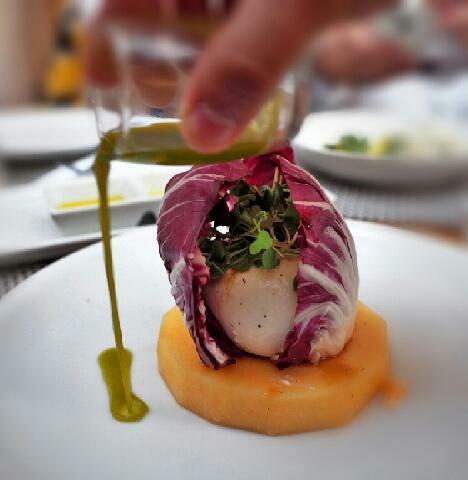 The appetizer is a creation of burrata, Kumato tomato, micro arugula wrapped in radicchio perched on cantaloupe with a basil olive oil drizzle. 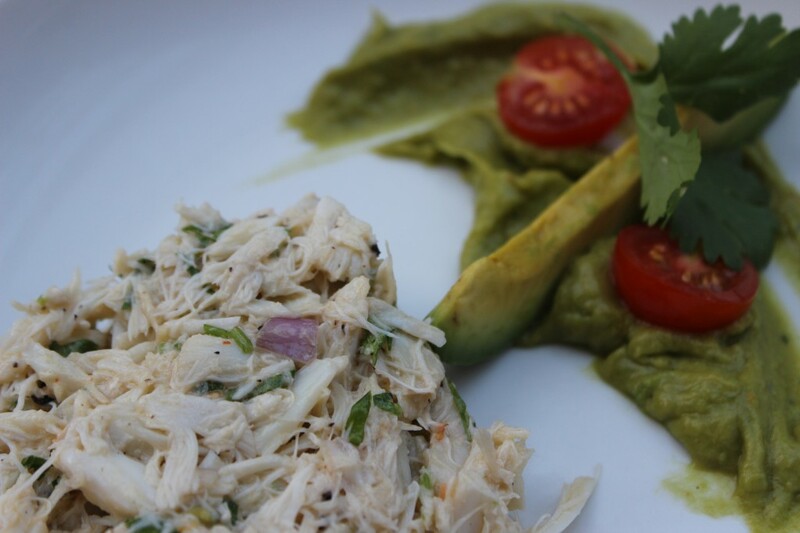 Jumbo lump crab and heirloom cherry tomato with a fresh blend of garlic, cilantro, shallot with fresh avocado on an avocado tapenade and olive oil create the Crab & Heirloom Tomato appetizer. I enjoyed the smoothness of the avocado with each bite of crab, excellent! One of my favorite seafood items are sea scallops and I have prepared them in my own kitchen, but certainly not like this, what a treat! The sea scallops were incredibly fresh, seared and seasoned with orange spice carrot olive oil tapenade. 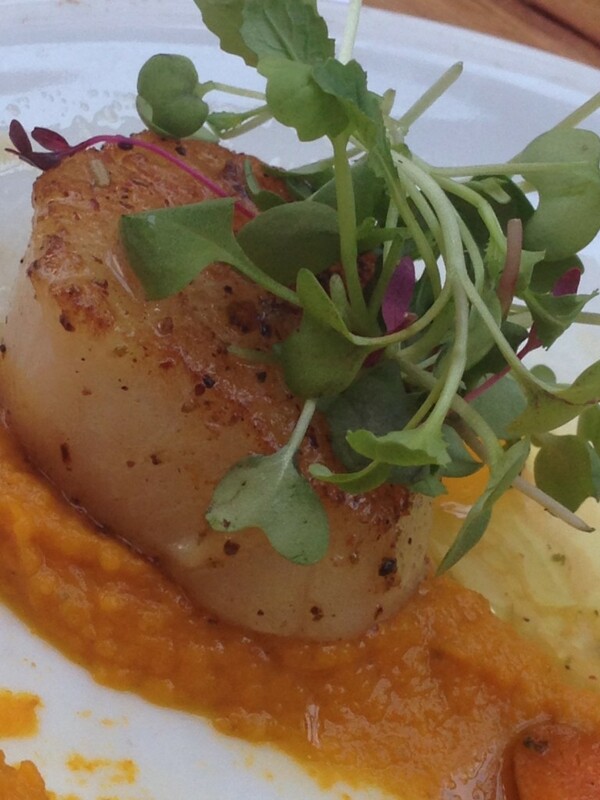 I will try to recreate the orange segment citrus dressing that the sea scallop was served with, wish me luck! 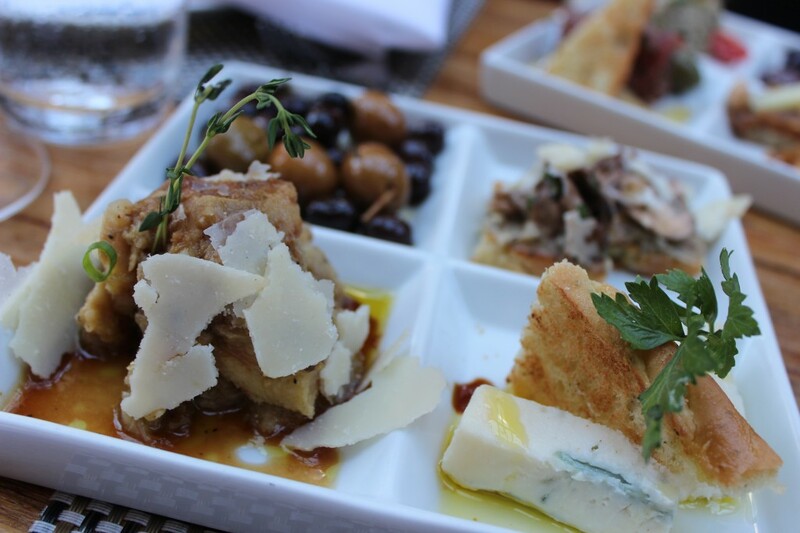 To enjoy the new summer Aperitivo Menu on patio or bar by visiting Fig & Olive daily from 4 – 6:00 p.m. Menu items range in price $7 – $14. 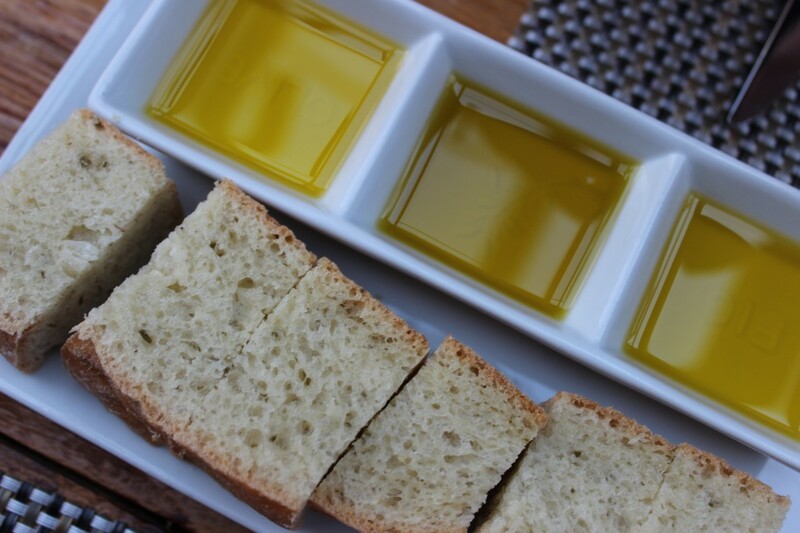 Fig & Olive Newport Beach is located along the Coast in Orange County’s Fashion Island. Guests will be transported into a 12,000 square foot French Riviera Oasis, accommodating up to 330 guests. This location is surrounded by olive trees, gardens and offers a variety of seating options; both indoor and outdoor. The welcoming open design offers guests to take full advantage of the California weather. Reservations are not accepted for the patio or bar area, but encouraged for the dining room, it’s perfect for casual get-togethers to intimate private dinners. 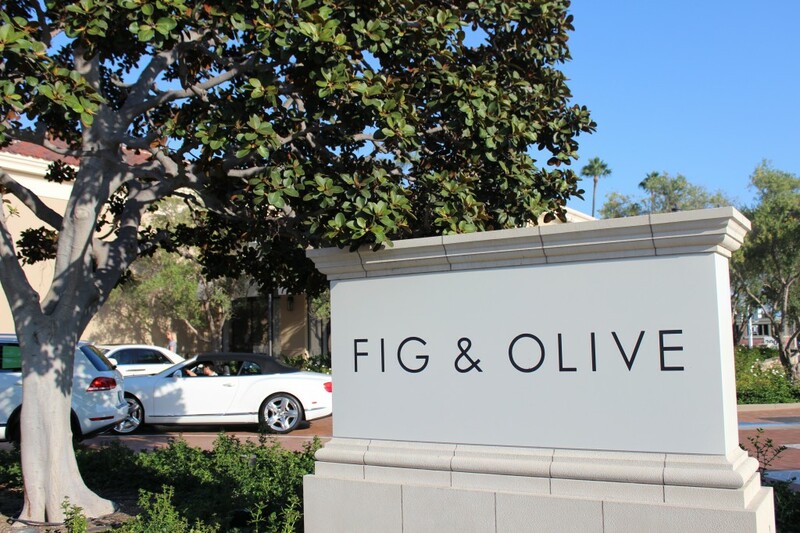 Fig & Olive is located 401 Newport Center Drive at Fashion Island, Newport Beach. To secure reservation, call (949) 877 – 3005. Review the full menu at http://www.figandolive.com/menu/newport-beach/ and follow the restaurant on Twitter FigandOliveUSA or Facebook/Fig and Olive. Wendy is a wife and mom of three that lives in Coto. 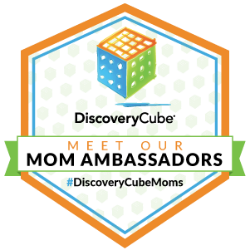 She enjoys experiencing life through the eyes of her kids, party planning, exercising, and cooking.